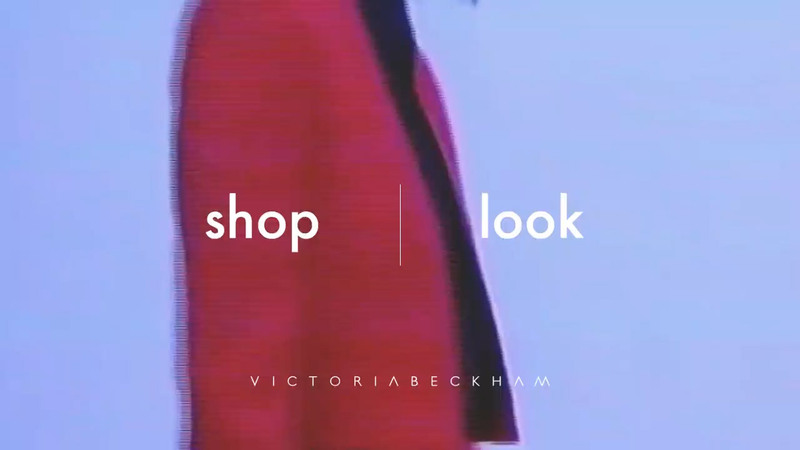 Victoria Beckham partnered with King & Partners to create a fresh look for her brand’s eCommerce debut. 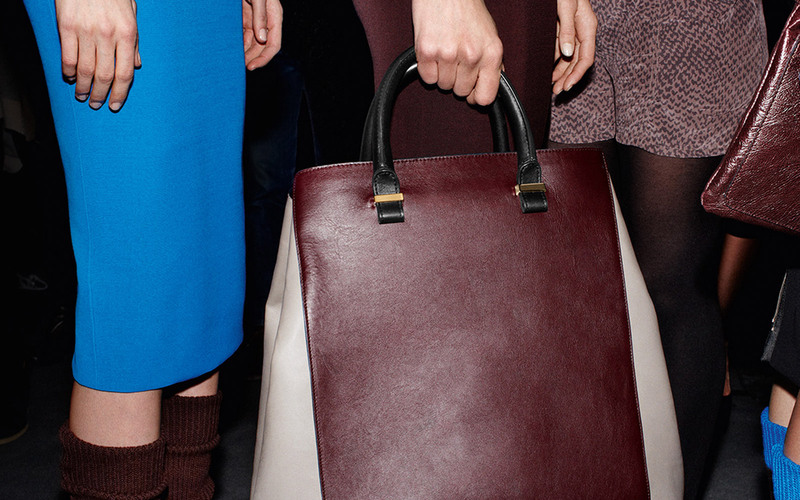 The result reflected the unfussy minimalism of her design philosophy, built on powerful technology. 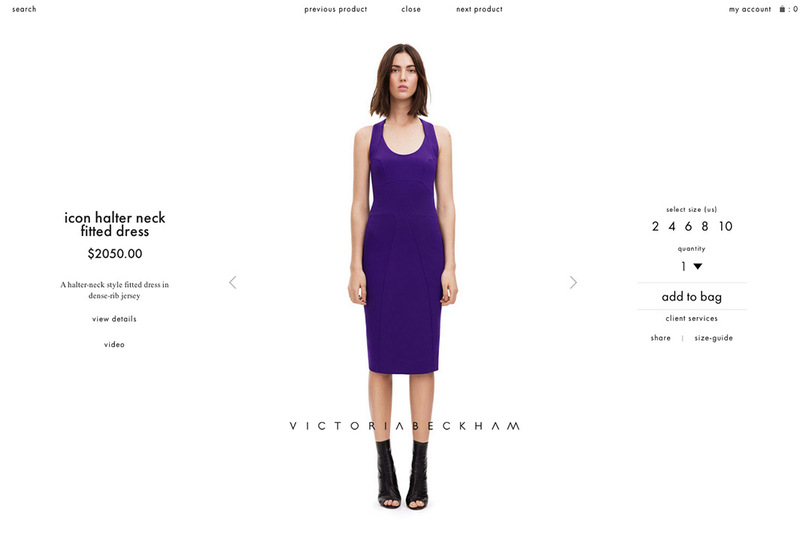 The site design split commerce (SHOP) and content (LOOK), and featured an intuitive single-layer navigation. 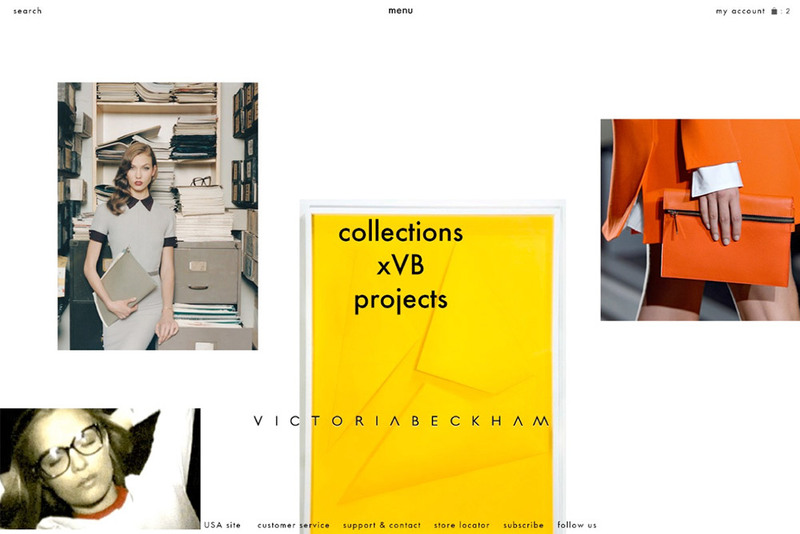 Videos and GIFs sprinkled throughout imbue the site with dynamism. The apparent simplicity of the site architecture belies the sophistication of its design and development; the product is showcased, not the technology.